In June 2016 The Big Lottery Fund awarded The Reading Agency £2.1 million over four years to develop Reading Friends, a new programme designed to reduce loneliness and start conversations with vulnerable and isolated older people through reading. At the time it seemed almost impossible to imagine that we would be hosting an event in the Library of Birmingham less than one year on, with representatives from six projects ready to launch their reading activities in communities across England, Scotland and Wales. But that is exactly what we did a few weeks ago – and it has been a busy year to get to that point! The project has been entirely co-produced with older people, including people with dementia, carers and disabled people. At several points we’ve changed our ideas completely as a result of this process – for example, the design of the leaflet, how we describe the programme and even the format of the programme itself, moving from a reading challenge, to a more inclusive befriending model. We have also developed important partnerships with Literature Wales and Scottish Book Trust, who will help us develop Reading Friends so that it meets the need in those nations. 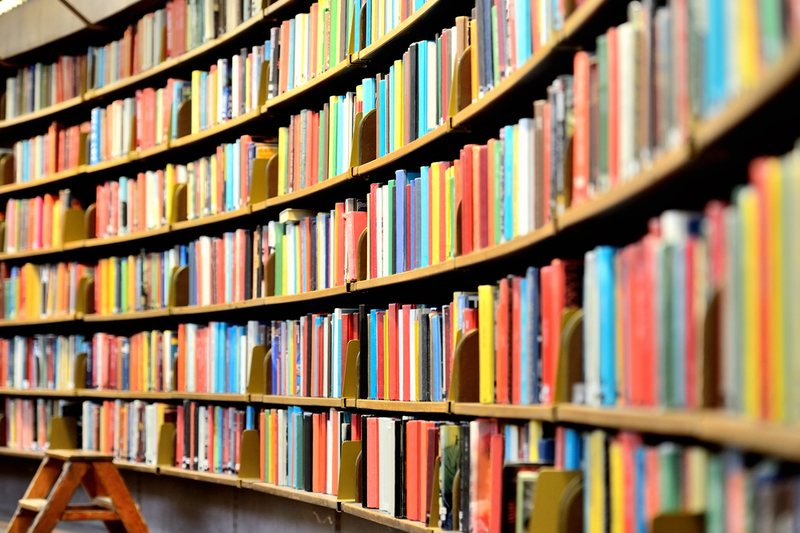 Our partners also include a number of national charities and the network of public libraries across England, Wales and Scotland, to ensure we’re building on existing work and infrastructure. Oldham Library service will be using an asset based model to engage deprived and socially isolated communities in Oldham with designing and delivering Reading Friends so that it meets their needs. The Reading Friends team left the meeting feeling excited by all the brilliant ideas, energy and enthusiasm shown by the test projects. We look forward to continuing the journey of discovering what Reading Friends is and can be together with all our partners and the communities they engage over the next year.